Daytona Beach isn’t just for cars, it’s for motorcycles too! Home to Bike Week, where the world’s largest motorcycle events and gatherings take place, it’s the ideal destination to rally with fellow bikers and rev your engines for the ride of your life. With Valley Relocation & Storage’s expert motorcycle shipping and storage services, you can be sure that your bike will meet you in Daytona Beach in top form. We have the training, equipment, and experience to securely transport your bike and you can be sure you’ll get the same top-notch service we offer to both our largest and smallest clients. Our motorcycle moving company has successfully shipped thousands of motorcycles since 1985 with consistently reliable care. 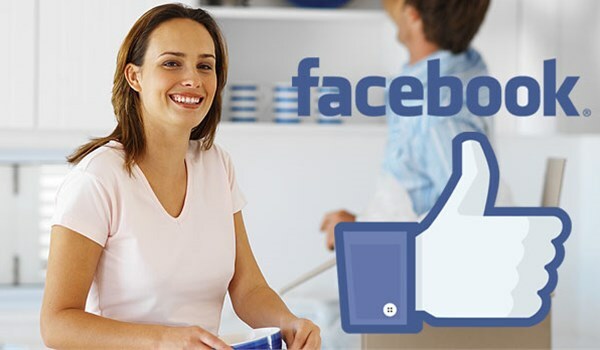 At Valley Relocation & Storage, we understand our success comes from the personal service and dedication that we offer to satisfy our customers time and time again. Nothing makes us happier than executing a spectacular move on-time and within your budget. Why rely on untested and unproven movers to ship one of your most prized possessions when you can have motorcycle experts handle your bike safely and securely. Don’t miss out on Daytona Beach’s Bike Week! Let the motorcycle specialists at Valley Relocation & Storage streamline your motorcycle moving process. Call one of our motorcycle movers today for more information or fill out our online form for a free estimate!